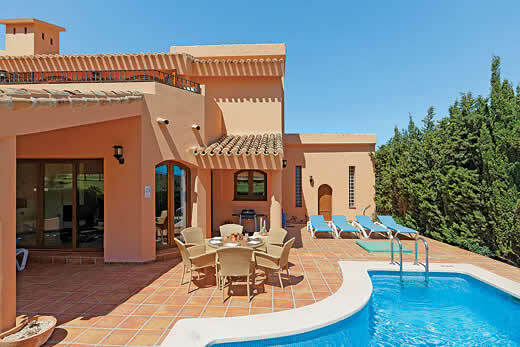 La Casa de la Armonia Perfecta villa - Costa Calida , Spain . 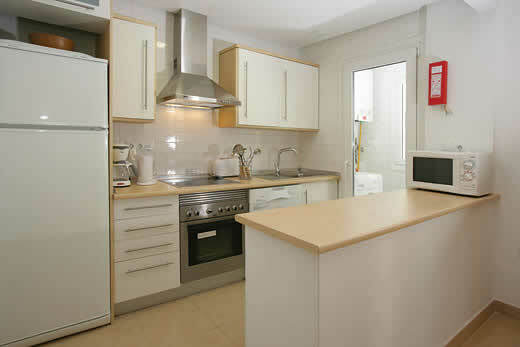 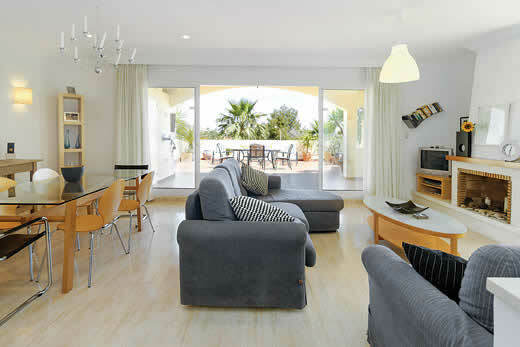 Self Catering Family Holidays and Short Breaks in Costa Calida. 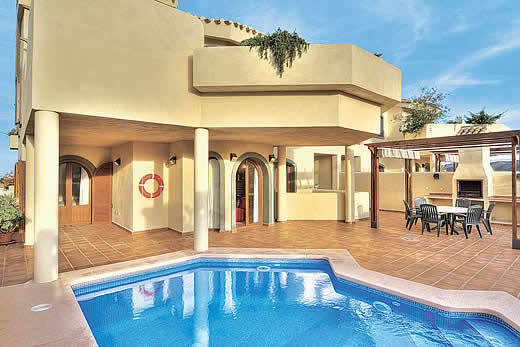 What we think of La Casa de la Armonia Perfecta villa in Costa Calida:La Casa de la Armonia Perfecta is a beautiful individual villa on the prestigious La Manga Club. 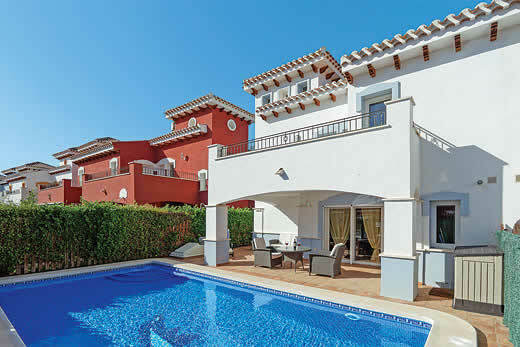 With vast private landscaped gardens, patios and a large private swimming pool, this elegant villa is stylishly furnished with spacious lounge/dining areas and terraces from many rooms. 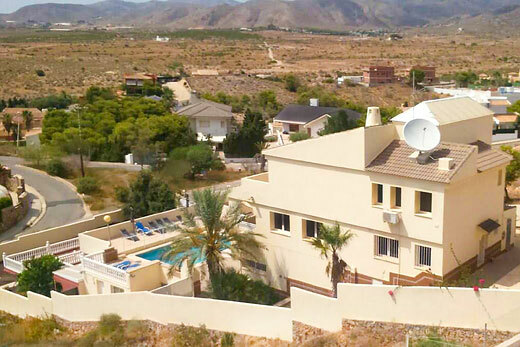 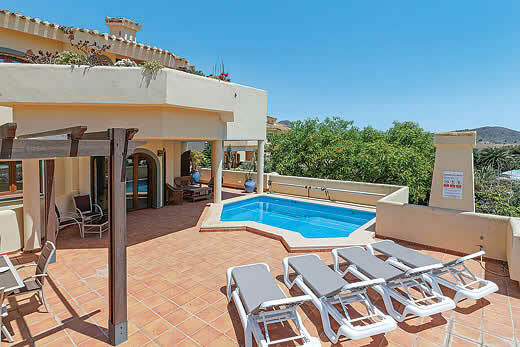 This fabulous villa has 4 bedrooms which are all ensuite, and is air-conditioned throughout, as well as being in a great location, within walking distance of the centre of La Manga Club and its many facilities. 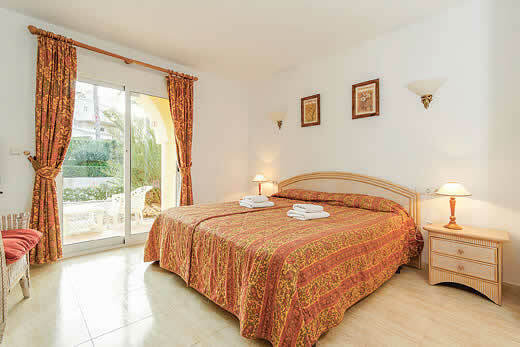 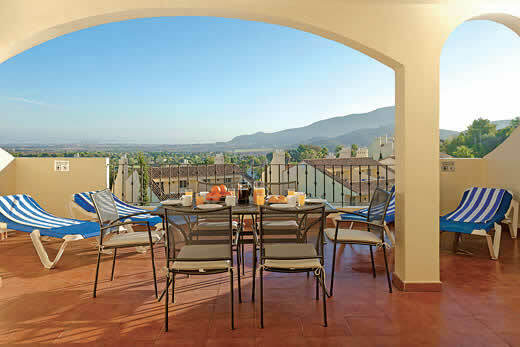 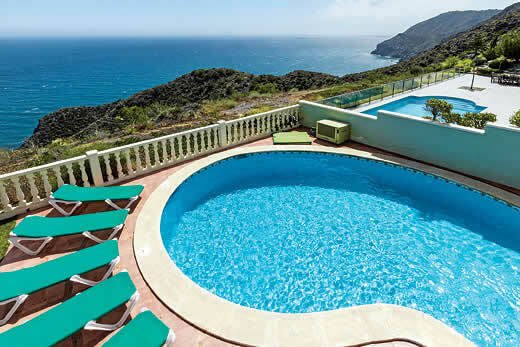 Wonderful views can be admired from the upper balcony across the resort and out to the Mediterranean Sea. 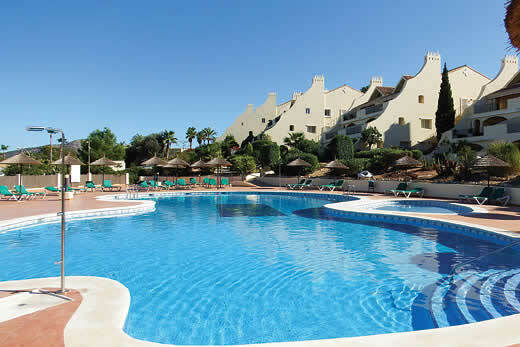 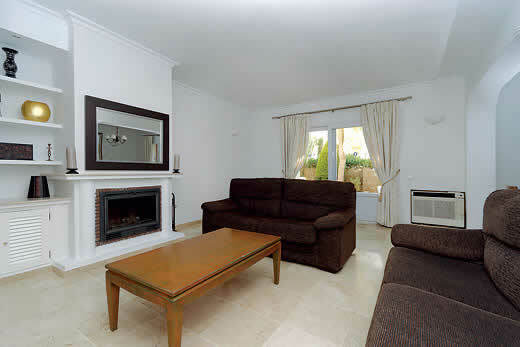 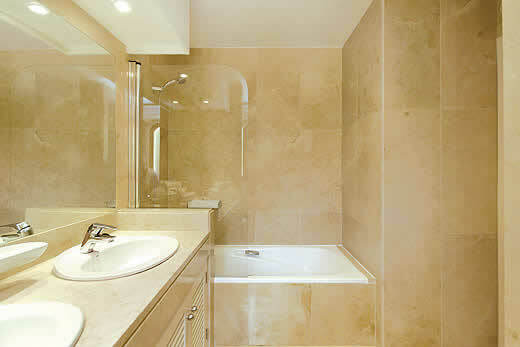 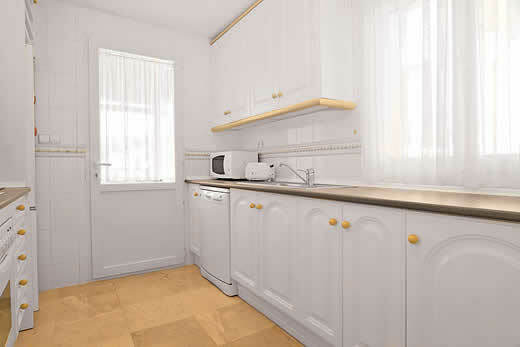 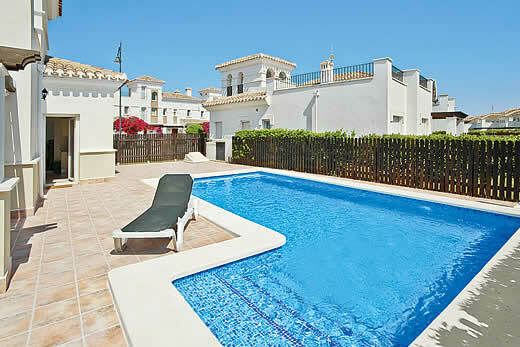 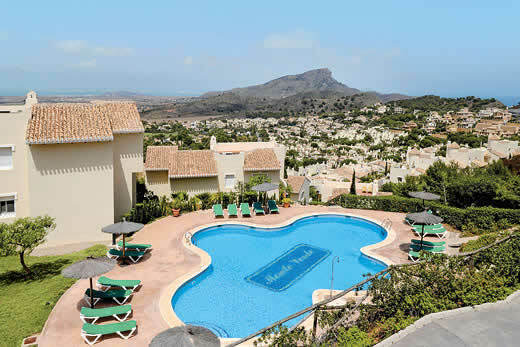 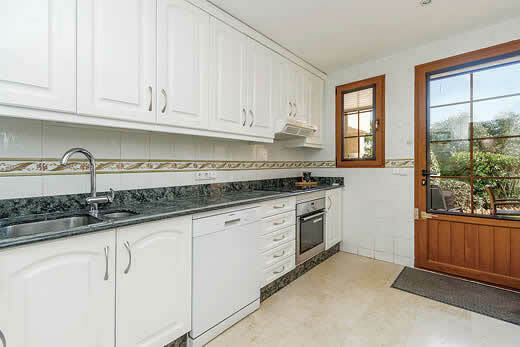 This property also has the added benefit of reduced green fees for James Villa clients. 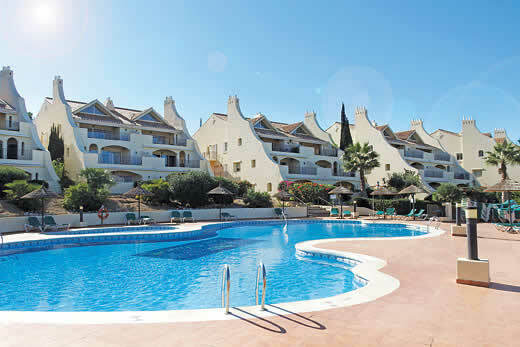 Holiday offers and last minute deals in Spain from only £2800 - Don't miss out book your holiday with uk-holiday-offers.co.uk today!